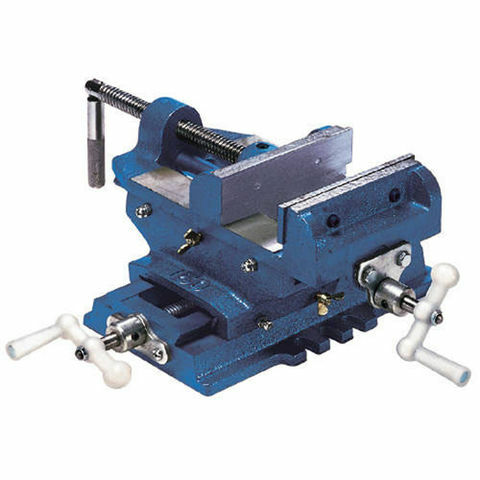 Normally bolted to a pillar drills' work table, this precision machined, cast iron vice enables work pieces to be held firmly in position whilst being drilled. 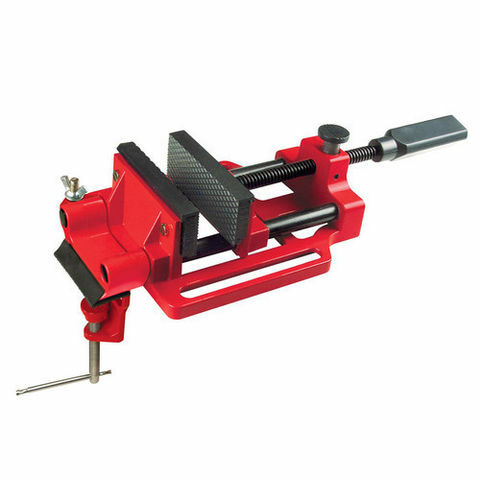 Improves accuracy and safety - minimises breakages. Various sizes available. 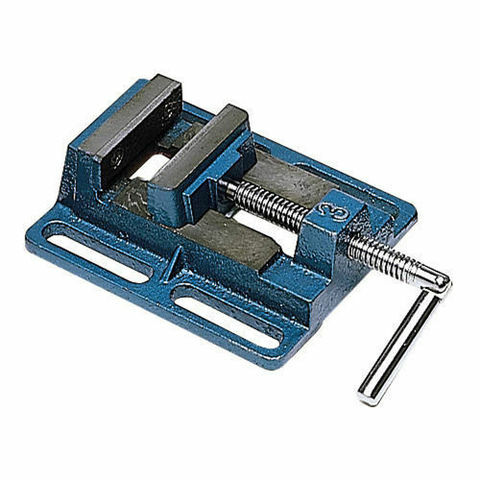 Normally bolted to the work table on a pillar drill, these precision machined, cast iron vices enables items to be held firmly in position whilst being drilled. Improves accuracy and safety - minimises breakage's. Various sizes available.